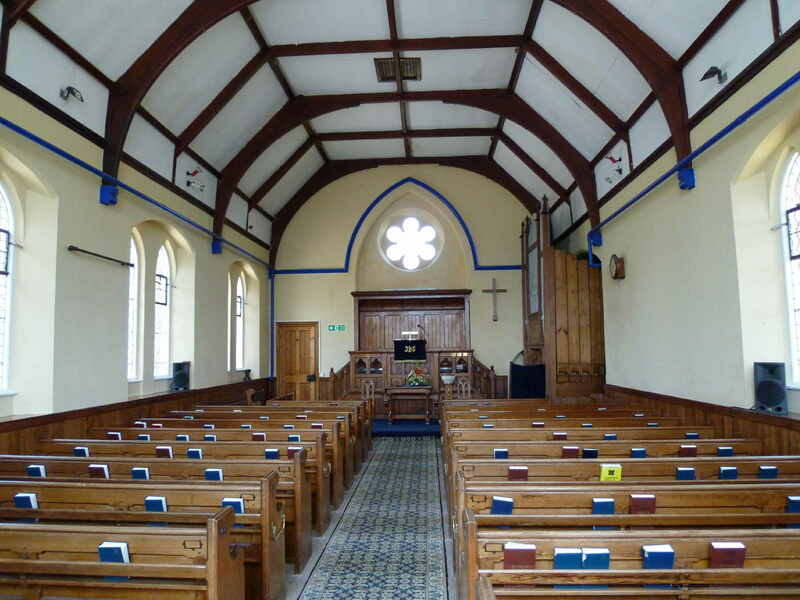 A Chapel was built at Menheniot and many years later it fell into disrepair, so the decision was taken to demolish the old Chapel and build a new one, one that would better serve the needs of the modern day. The work on the new Wesleyan Chapel and Sunday School began in November 1904. On the 18th January 1905 twenty two memorial stones were laid and a trowel was presented to the youngest person who laid a stone. Today the trowel can be seen in the vestry. Six months later, on July 26h 1905, a large gathering of people gathered to witness the very interesting ceremony of opening the doors on the first occasion for public worship. 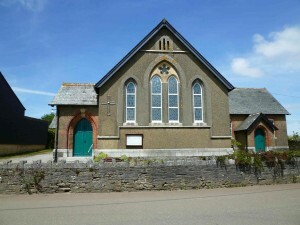 The centenary celebration of Menheniot Methodist Church took place in July 2005. 11am Regular Sunday Worship. Warm welcome awaits you.